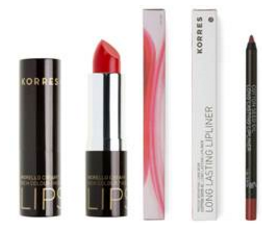  Celebrate National Rose Month with KORRES! 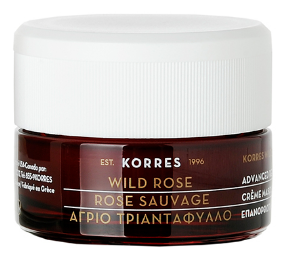 Celebrate National Rose Month with the KORRES Wild Rose Collection! 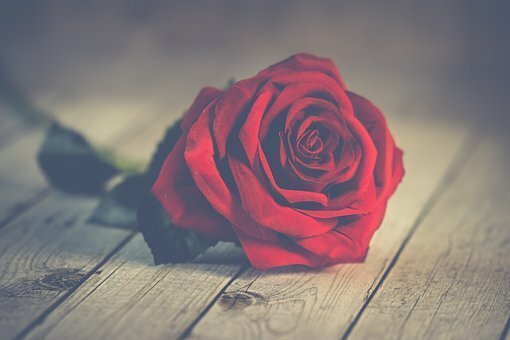 These cult favorites are effective, natural, and smell incredible. 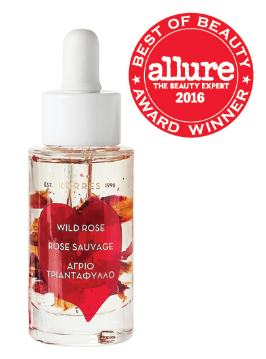 Pay homage to the legendary flower that symbolizes beauty and love, with the KORRES Wild Rose Vitamin C Active Brightening Oil. 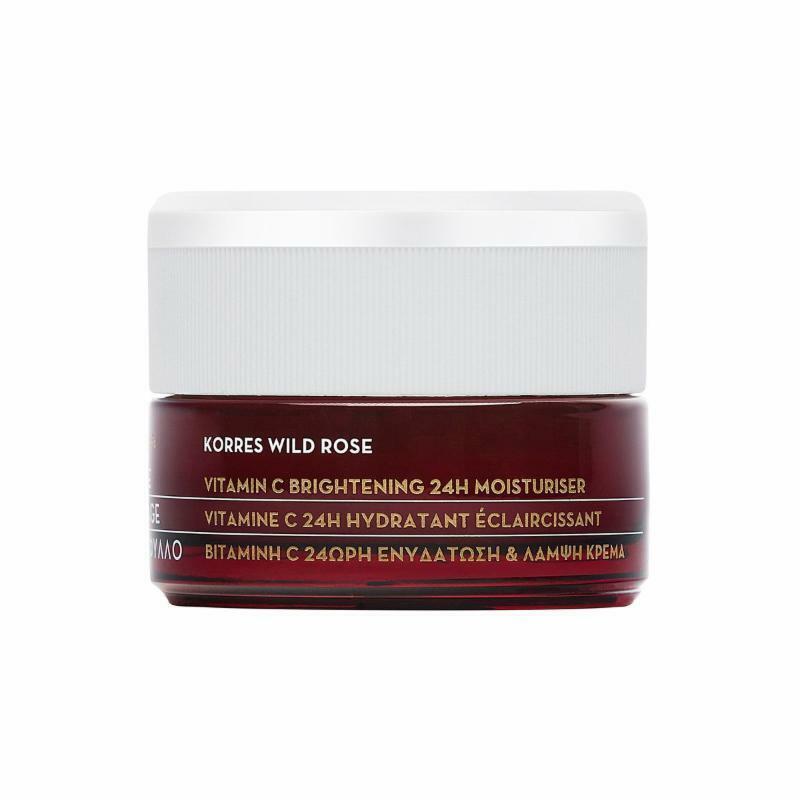 Infused with real wild rose petals, this ultra-concentrated Vitamin C oil is rich in omega 3, 6, 9 fatty acids and vitamins A and C. It provides significant antioxidant action while repairing fine lines and wrinkles and improving skin's overall tone and texture. 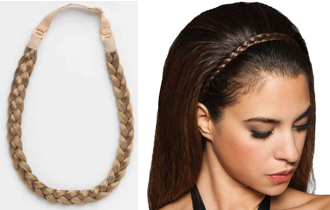 This silky oil easily absorbs into skin, delivering a fresh, dewy, enviable glow ($54; Sephora.com). 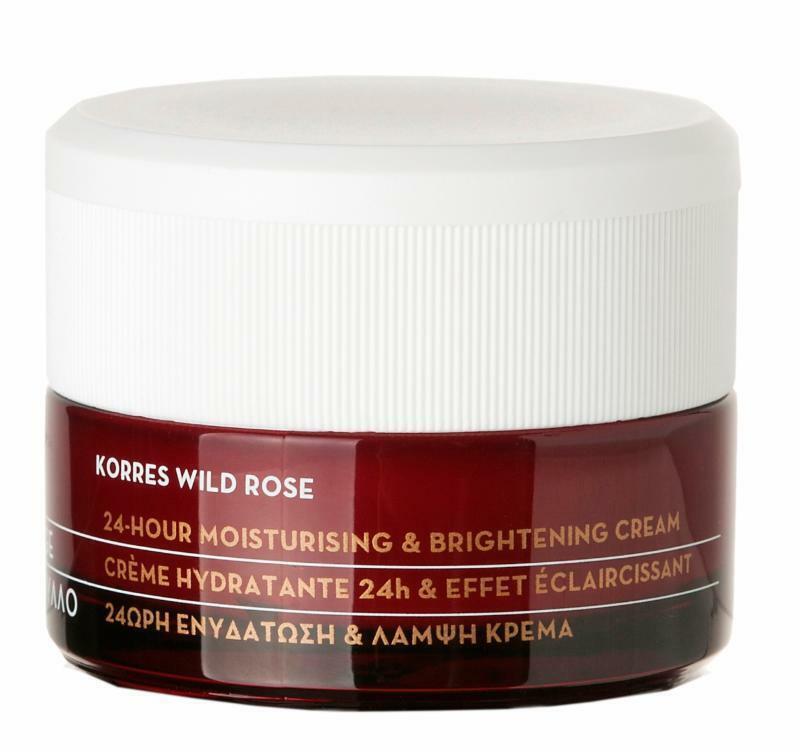 Indulge in an overnight rose facial with the KORRES Wild Rose Advanced Brightening Sleeping Facial. 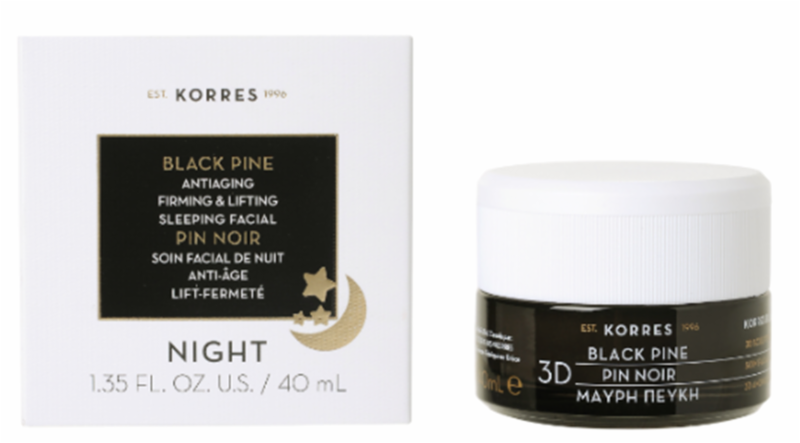 It’s more than a mask, more than a night cream, this overnight facial-in-a-jar delivers great skin by morning, as the weightless soufflé melts into skin and works overnight for brighter, petal-soft skin. 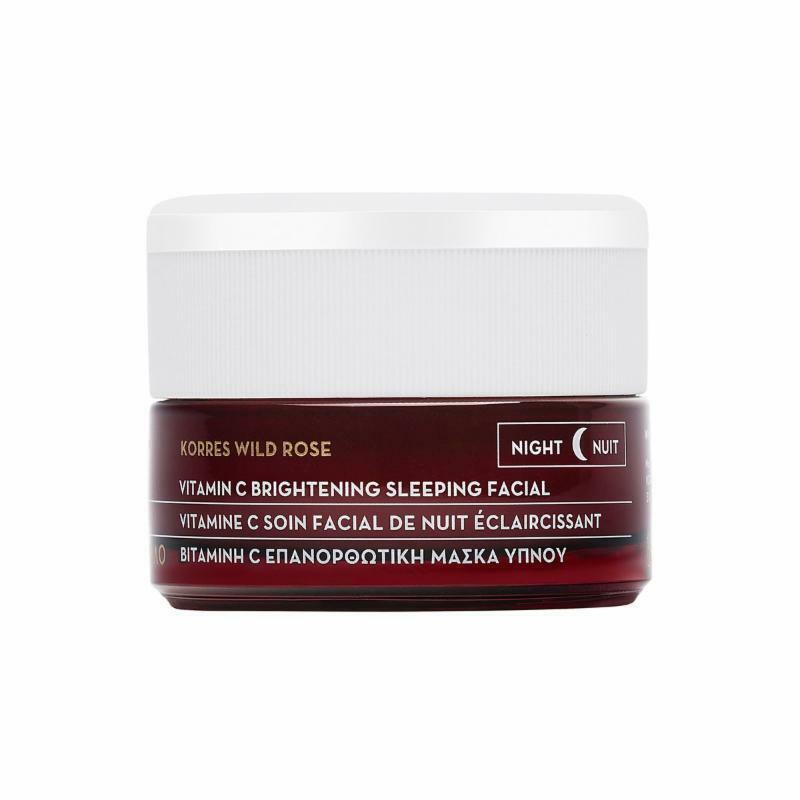 Infused with wild rose oil that evens out skin tone, repairs fine lines, moisturizes, heals, and softens skin, this face cream with vitamin C also helps minimize the appearance of skin discolorations and black spots ($48; Sephora.com). 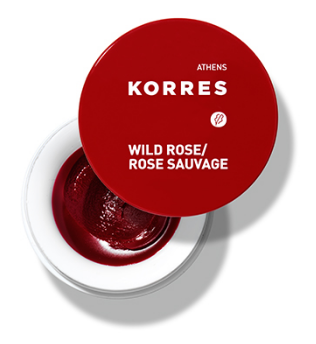 For soft, rose-tinted lips, use the KORRES Lip Butter in Wild Rose. Formulated with natural oils and extracts to soothe and condition lips, this rich butter melts on lips leaving them deeply moisturized, supple, and kissably soft. Shea butter and rice wax provide lasting hydration and softness. This shiny, juicy pop of color comes in an array of "flavors" and is ideal for dry lips ($12; Sephora.com). 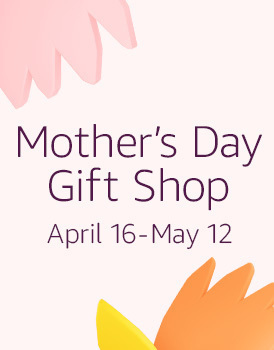  Celebrate Spring with these Beauty Must-Haves, and Feel Fresh as Spring Rain! 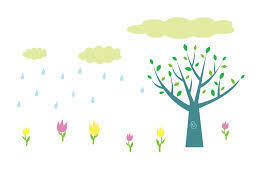 Even though I am yearning for some dry days, there's something very fresh about Springtime rain! To celebrate the fresh feeling of Springtime showers, I love to use bath and body products that help me feel uplifted in an all-natural way! KORRES Body Butter in Basil Lemon is a rich, luxurious, and beautifully scented cream enriched with shea butter to soften, moisturize, and rejuvenate the skin. 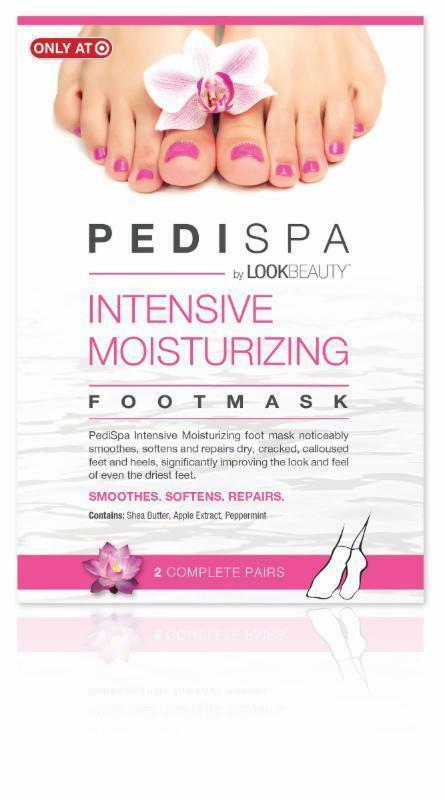 Sunflower, almond, and avocado oils nourish, thus helping to improve elasticity and smoothness. 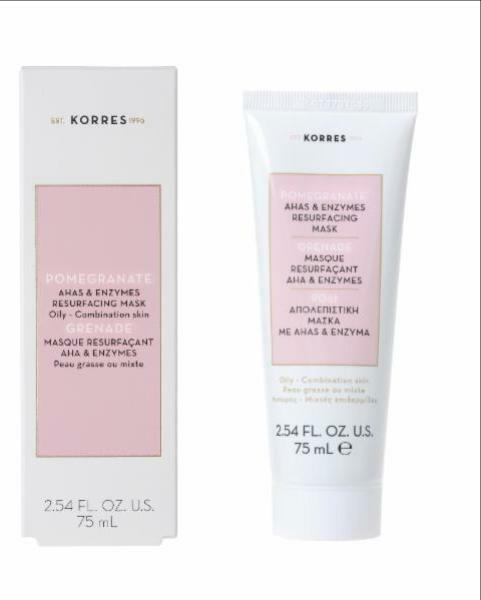 Clinically proven to offer advanced moisturizing and smoothing action, it is beneficial for dry and chapped skin ($29; Sephora.com). 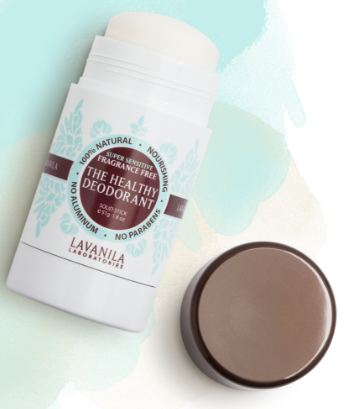 For a natural deodorant to keep you fresh all day and night, try LAVANILA Laboratories The Healthy Fragrance-Free Deodorant. 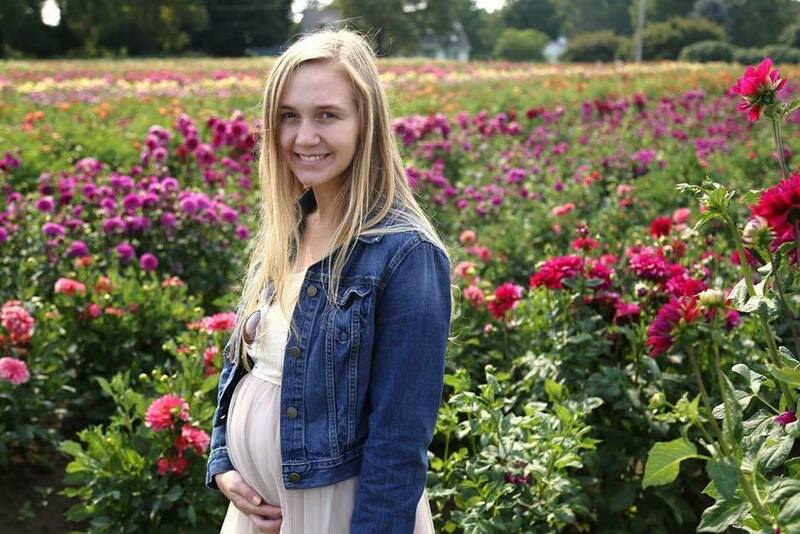 This deodorant provides superior, long-lasting odor protection for even the most sensitive skin. 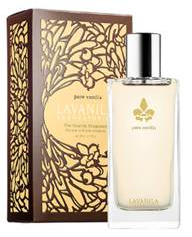 Healing moringa oil blends with powerful antioxidants and beta glucan technology for extra gentle defense and nourishment ($14; Lavanila.com).